This is one of the most memorable trek in my life. 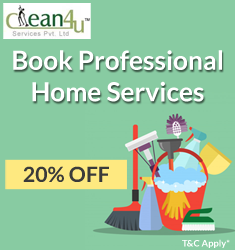 It is involved lot of preparations, commitments and challenges of the event. 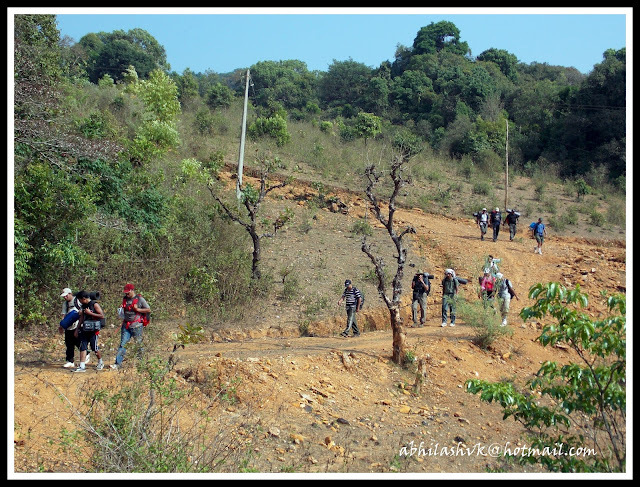 It’s most memorable because; firstly it is my maiden two days event with Bangalore Ascenders (BASC), secondly it is more challenging longest trek in the dense forest around 30-35 km. 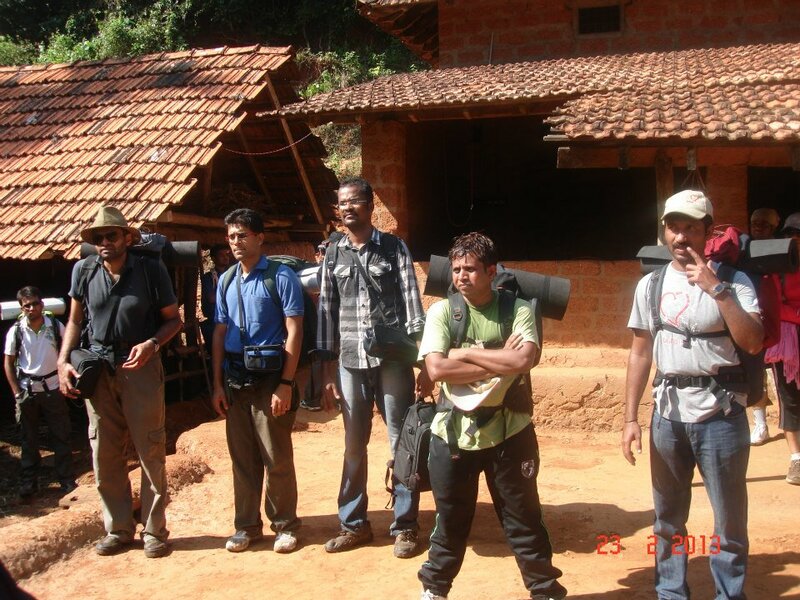 My two close friends (Sudhakar & Chandrakanth (CK)) were the part of this trek. 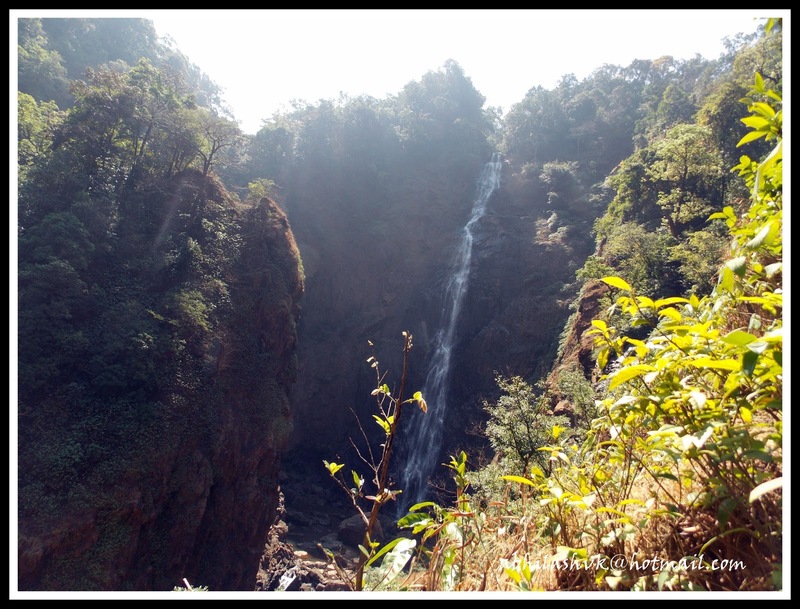 It was very glorious and unforgettable experience of Dabbe Falls and Kanoor Kote (Fort) trek. I would like to personally thank each one of 18 friends (co-trekkers). They were very co-operative at each moment during trek. 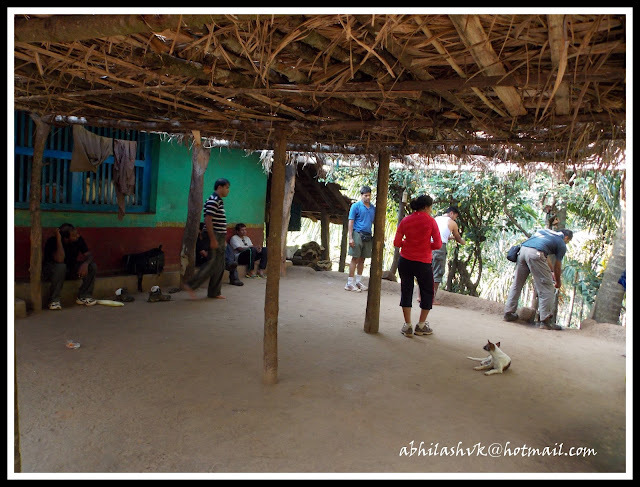 Sharing the foods, clicking the solo photographs as and when requested, mutually understanding the pace of trek. Special thanks to Raveendra (Event organizer) who gave an opportunity not only me, and also my other two friends who were the part of this event and trusted on our confident to complete the trek. Secondly to Karthik, who was co-volunteer with me for food preparation. How shall I forget Chandru (HR), who is arranged the Forest Department permission. The beauty and experience of BASC is totally different. Initial of the trek we feel alone, but end of the trek become too many friends. It was not different to compare my earlier three events with BASC. I could able to make 16 new friends. I had been waiting to get opportunity for two days event with BASC. Unfortunately, I had been kept in waiting list for two events and one is postponed due to forest permission issues. After seeing my name along with my two idiot friends felt so happy, from that point of time, my preparation went on…. We all three were so excited and eagerly waiting for 22nd February, 2013 night. Being an volunteer for food preparation along with Karthik, purchased grocery and arranged vessels for cooking the dinner on 23rd Feb night. Along with CK reached the BASC assembly point Shanthala Silk at 9.20pm. There already couple of friends gathered. Sudhakar informed about his joining at Yeshwanthpura and I have taken the responsibility to align him on-time. We all filled the indemnity bond which is mandatory formalities of the trek. Vehicle left Shanthala Silk at 10pm as per schedule and Sudhakar joined us around 10.30 pm. Introduction of the members was most interesting and informative. Everyone need to self introduce with previous trekking experience. Most of the friends trekked every corner of nation with different groups. It took almost two hours to complete the introduction of 19 members. While finishing the time we reached Dhaba near Tipatur, we took a small break. After the break everyone went in deep sleep and my mind was around Dabble & Kanoor Fort challenges….. It was around 5.00 am, bus was stopped at Mavinagundi, which is just 5km away from Jog falls. Driver suggested to have breakfast and get the parcel for lunch. One by one we all finished morning duties at public toilet. Around 7 am, breakfast of Idly and Parotha was ready; packed the Chitranna for Lunch. Finished the breakfast and left towards Hosagadde the starting point of trek. 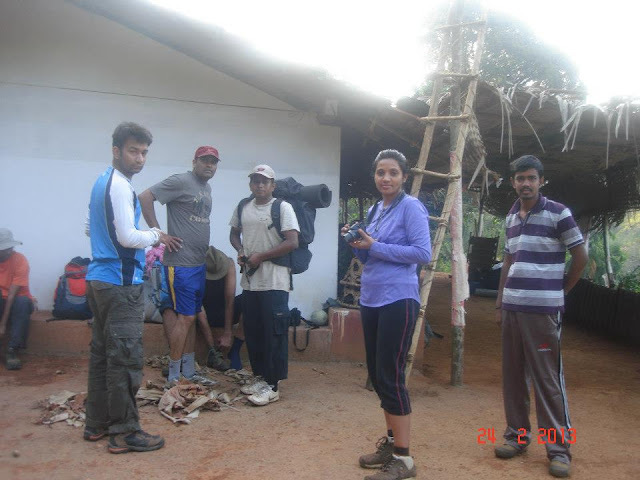 ﻿Raveendra briefed about trek trail. Start the trek from village Hosagadde which is on Kargal-Bhatkal highway route, visit to Dabbe falls, Kanoor kote, end at Gerusoppe crossing Sharavathi river. 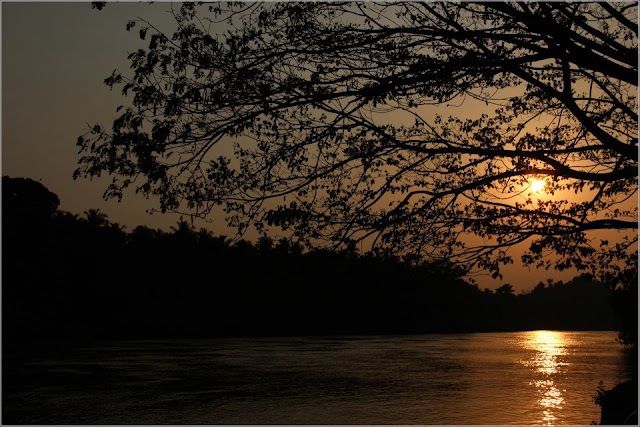 The journey is to cover 30-35 kms through paddy fields, lush green meadows, dense tropical forests crossing innumerable streams. The initial path around 1-2 km was jeep track and later we entered into Jungle. Whole path had enough of water resources, small streams and tree shades. Almost two hours took to reach Gaudara Mane. 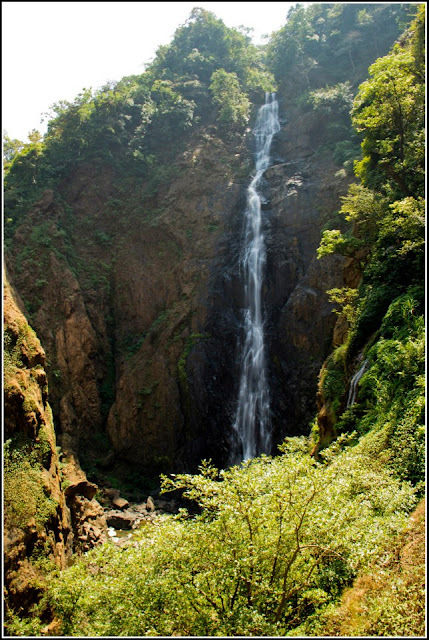 This is the home to welcome trekkers who want to visit Dabble Falls. Welcomed by Lady and offered cold water and asked us to enter the names in their books of record. Understood that, it’s mandatory to enter every visitor in the book as per Govt. instructions. We unloaded our backpacks and took a lunch packets and proceeded to view the glory of Dabble falls. After 100 mtrs walk the real steep almost 80-85 degree angle starts. It was really challenging everyone and required more stamina to enjoy the falls. Holding the tree branches, each one of us slowly started to descend the steep. At last we ended up deep valley where we can't process further. A rope was required to get down into valley to reach the falls. However we could able to find the other path which was manageable without rope. Everyone forgot the tiredness by seeing the falls. The first view of the huge waterfalls made us to scream with joy. It was great view and lucky to see any waterfalls in its glory time. Reaching the falls base was more tougher. We all enjoyed the falls sitting under and enjoying the natural body massage. Now the time to fill up our empty stomach. We had yummy Chitranna. The ascend was more tougher but we managed to finish quicker than expected. 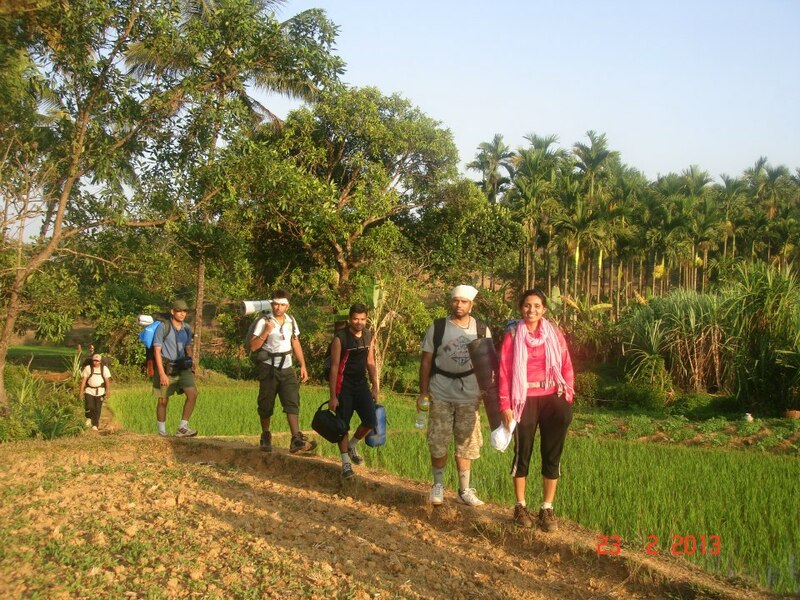 While ascending the terrain, one of our co-trekker (Anita) got injured badly. Treated with First Aid and sent her back to Bengaluru with her friend. Now our team size reduced to 17 and headed towards to Kanoor village. It is informed that we need to walk almost 10km from this place. Narayanappa, a farmer helped the trail till his home and guided further direction to reach Kanoor village. He offered tasty chilled water and we all got relaxed sometime at his home. Taking small breaks in between, we continued our long journey. Added to this we were crossed many peaks which offered a beautiful view of valley, the cultivated land and forest. 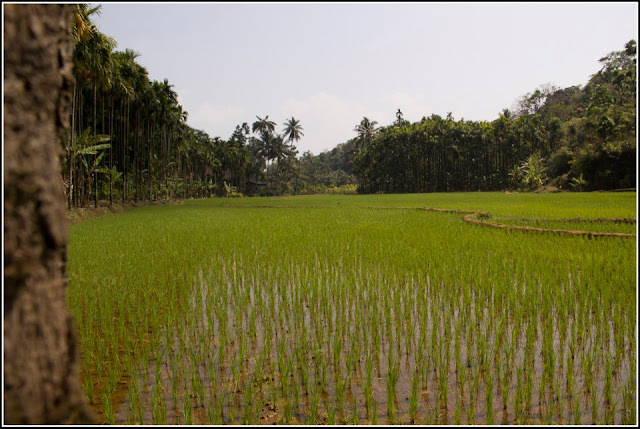 We continued the trek passing many more paddy fields, forests and hillocks. At last around 4:30 pm we reached Kanoor village. Initially it was plan night camping at Kanoor Govt. School. But few of friends insisted to walk further since we had enough of time. Mean time, few of us went into village find out the distance and probability of night camp. Luckily we got a guide Somaya who agreed to take us to Kote. Few of friends wanted to relax at the Kanoor, but considering next day long journey, everyone got ready within 5 minutes and headed towards Kote. As per somaya, fort distance is around 10-12 km and we need to cover 4-5km today before to reach night camp. 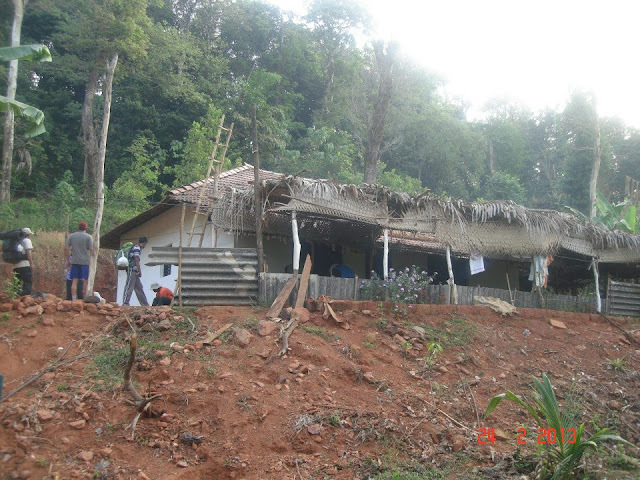 We reached the pre-defined night stay Doctor House at 8.30 pm but unfortunately the owner was out of station. Guide told us to stay outside and start preparation of dinner. The place was not so convenient for night camp as we need to struggle for water, wood, accommodation for 17 members. 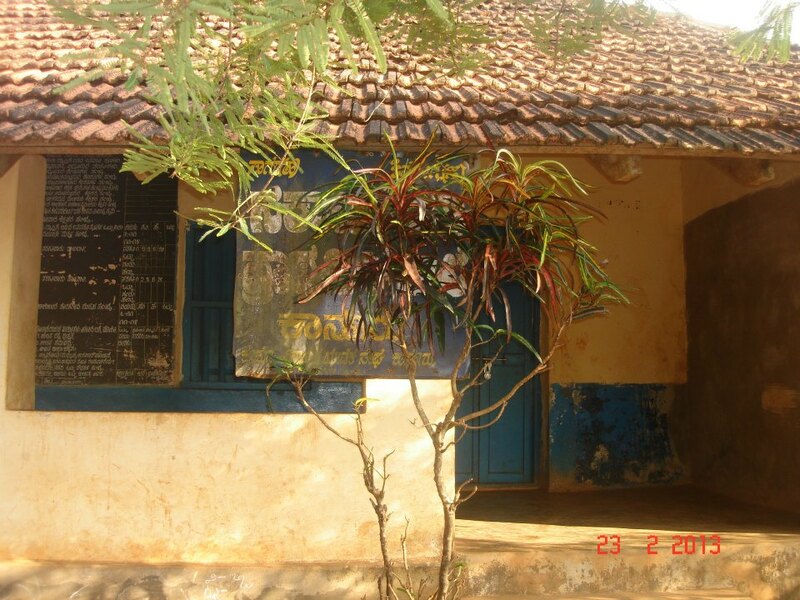 By grace of god we could able to accommodate the house of Ramanna. Malenaadu (Western ghat) people are so kind heart. They warm welcomes to everyone who comes to their contact. We had very hearty welcome by Ramanna family. They offered hot water to get refresh tiered bodies of 12 hours long trek. The journey started morning at 8.30 am and ended at 8.30 pm. Since I am the core committee member of food preparation, started to gather all utensils and groceries. I should appreciate Shanti Prasad, Karthik and other friends who were played major role in preparation of dinner. 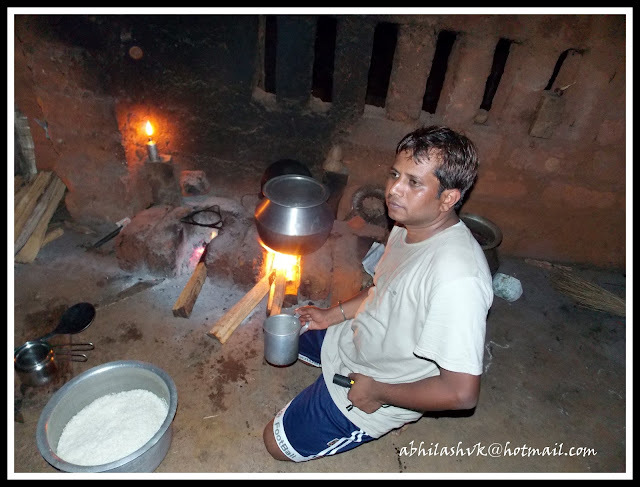 Firstly, we prepared hot soup then Puliyogare. Karthik brought home made Puliyogare paste which helped us lot. Everyone had delicious dinner and retired for the long day. We woke up around at 6.00 am, got ready to leave towards Kanoor Kote. Once again friend Shanti Prasad served tasty coffee to all of us, few of us packed the left out Puliyogare for lunch. We all took group photograph along with Ramanna family and said good bye to beloved hearts. Somaya leaded towards Kanoor kote. 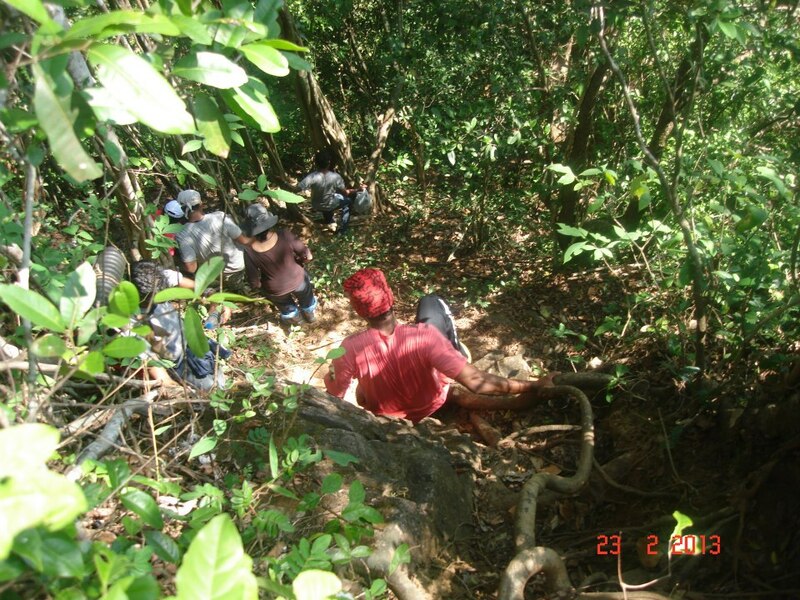 The journey is continued in thick forest and everyone were in enthusiast. Within a short time we covered good distance. We left Ramanna house around 7.30 am and reached the Kanoor kote by 8.45 am. Decided to explore the fort and then take a breakfast. Somaya briefed history about the fort. History talks that, during its glorious days, fort was ruled by Queen Chennabhairadevi. She was popularly known as “Pepper Queen”. She was exporting pepper to Europe and other parts of globe. 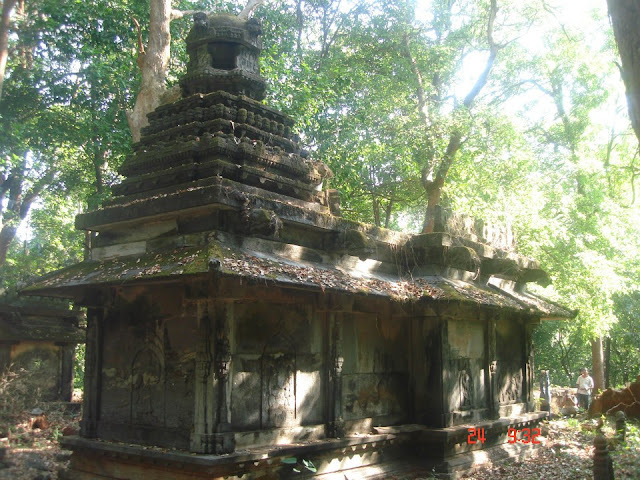 Keladi Nayaks were in constant war with her kingdom. Finally they defeated queen and captured her kingdom. Later, she died in prison during 1606 AD. 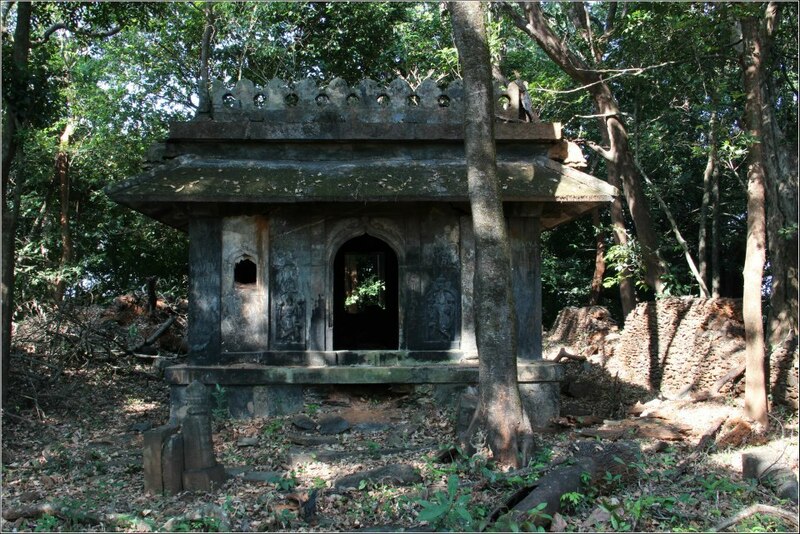 The fort was become deserted and forest took over entire range. Since last a decade, fort witnessed “gold rush”. 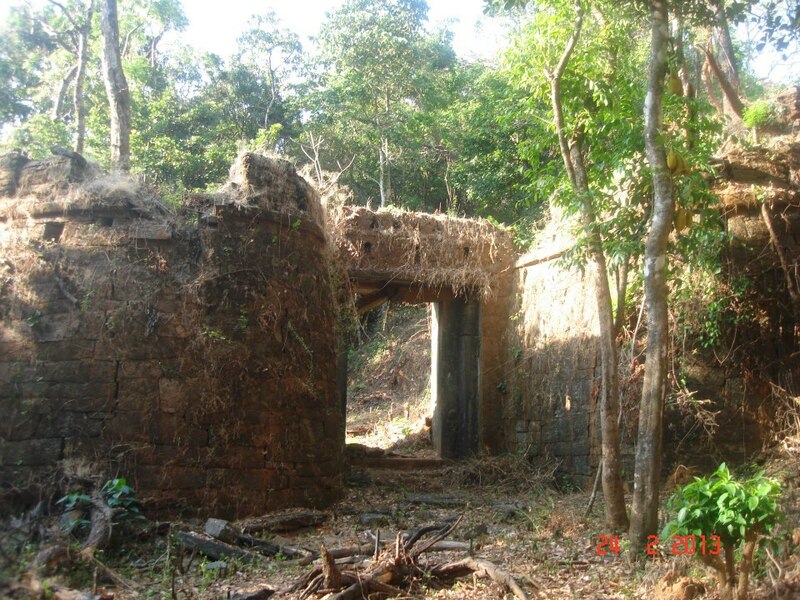 Many places of the fort were looted and destroyed by thieves in search of gold. There is a rumor about availability of gold in this fort. The main idols are theft, “Garbha Gudi” got many potholes. Around 10.30 am we finished breakfast. 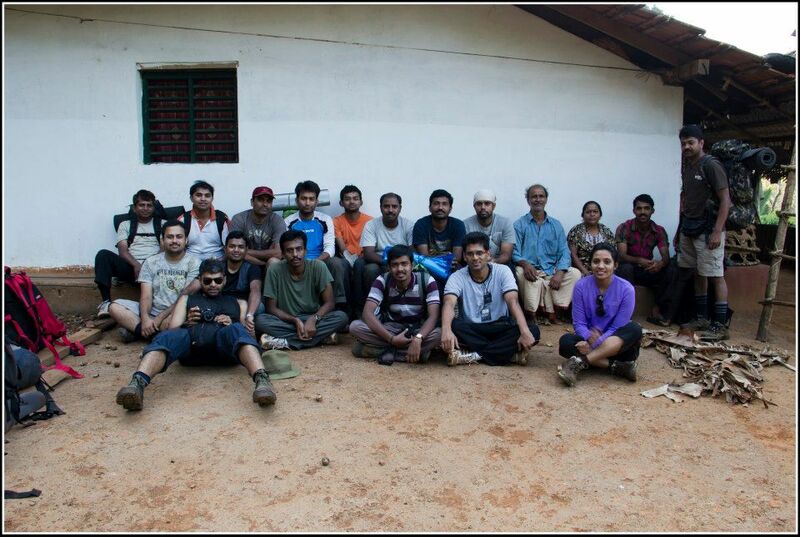 By the time one more team joined us at Kanoor Fort. Guide Somaya wanted to adieu us, he agreed to lead till fort. We all glad to him and said good bye, continued our journey towards Gerusoppe. The guide suggested to go through stream path till the end point. The path of Gerusoppa (~12 km) was almost downhill through dense jungle. It was dried leaf path and did not take much time. After few km walk in the dense jungle reached Jeep track. We took lunch at small stream and headed towards Gerusoppe. Around 3.00 pm we reached the village. We have crossed the Sharavathi river taking a small boat to reach the opposite bank. We had enough time to enjoy on bank of Sharavathi river. Everyone jumped into water had many breathing competition among the friends. Few friends went into Sharavathi river jolly ride hiring the boat almost 2 km. 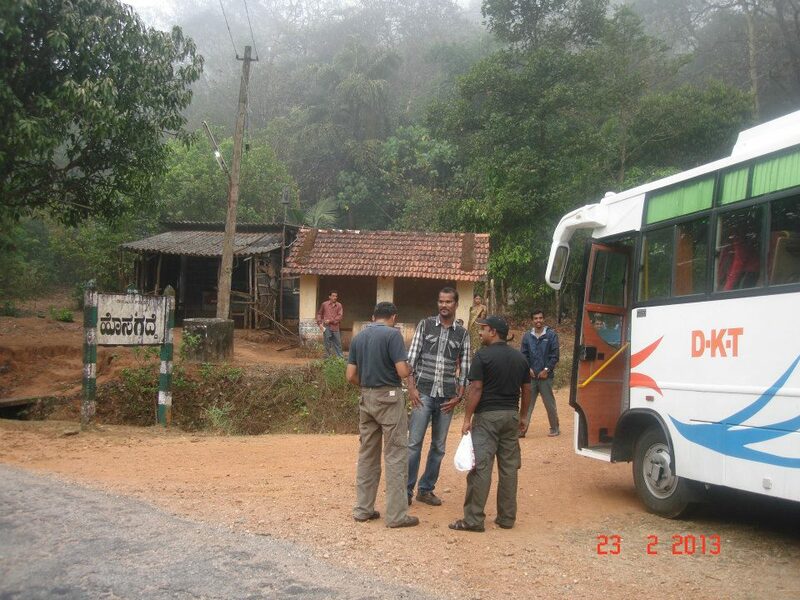 Understood by Raveendra that, our TT is at Gerusoppe forest check post. I, Sudhakar and Chandru (HR) voluntarily walked around 3km to bring the vehicle. By the time it was around 6.00 pm and everyone boarded the bus, said good bye to Sharavathi valley. Still the energy of friends was tremendous. We played Antakshari game in the Bus. The journey was continued sharing our two days experiences. We all become good friends in two days and promised each other to meet in next trek.